Facts about Cedar Point 1: who operates and owns Cedar Point? 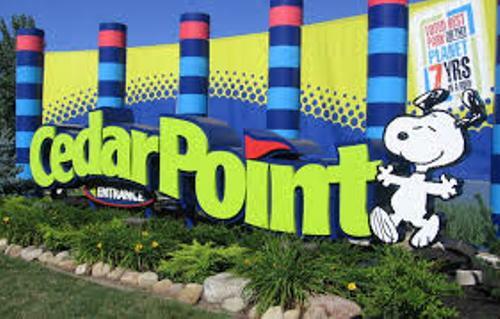 Do you know the owner and operator of Cedar Point? Cedar Fair Entertainment Company has it. 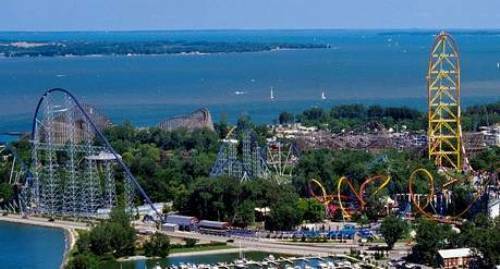 Cedar Point is considered as one of the mot popular and famous parks in America. There are 72 rides which take the world record in Cedar Park. In May 2015, the newest roller coaster was opened in Cedar Point. If we talk about the number of rollers coaster, it takes the second place. Six Flag Magic Mountain gets the record with the most roller coasters. The regular operating system for Cedar Point is from the beginning of May until the labor day. The visitors can enjoy the park daily. You can only visit Cedar Point on weekends until the Halloween event. It is called HalloWeekends. Find facts about Bradgate Park here. Besides roller coaster, the people can enjoy other attractions here such as the two marinas, Challenge Park, Soak City, Castaway Bay and white sand beach. This park is perfect for family vacation. You can find some interesting resorts inside Cedar Point. Amusement Today awarded Cedar Point with Golden Ticket Award for 16 years in a row for Best Amusement Park In The World. If you visit Cedar Point, you will have a chance to enjoy the roller coaster with the height more than 61 meter or 200 feet. Those are Top Thrill Dragster, Wicked Twister, Magnum XL-200, and Millennium Force. In 2013, there were 3.38 million people who came to this amusement park. Get facts about Blue Water Shopping Center here. You can also enjoy various shows in Cedar Point. Most shows last for 25 minutes. In 2015, Cedar Point introduces the new musical medley of tributes. It is called Bandstand USA. 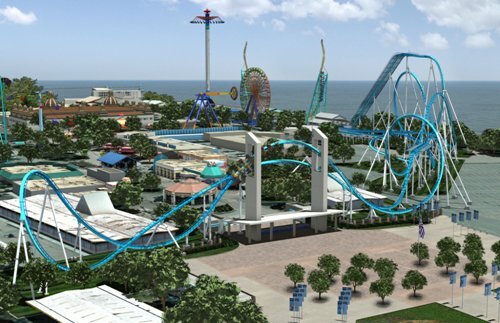 Are you impressed after reading facts about Cedar Point? Check the interesting information about one of the most popular beaches in the world in Facts about Bondi Beach.